Guillermo De La Borda has been with Stoller Group, Inc. for over 24 years. He obtained a Bachelor of Science in Economics from San Diego State University and an MBA with a minor in Finance from Suffolk University in Boston. His finance/banking experience and expertise is in Corporate Credit Management, International Banking, Finance and Project Management. Mr. De La Borda was instrumental in the development of Stoller Group’s international business/subsidiaries and served as General Manager and Regional Manager for these international companies. 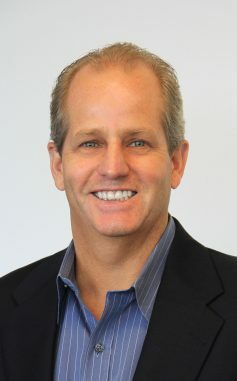 His leadership role then expanded as Vice President of Sales and Marketing for the entire Stoller Group and then was named Senior Vice President of Global Business Development. Mr. De La Borda was appointed President and CEO for Stoller Group in January 2016. In his current role as President/CEO, Mr. De La Borda is responsible for managing and providing the strategic leadership to all Stoller Group companies which include, StollerUSA, Stoller Enterprises, Stoller International (Houston), and Stoller International Subsidiaries. Mr. De La Borda is a resourceful and innovative business leader and as such appears as the keynote speaker at agriculture conferences.